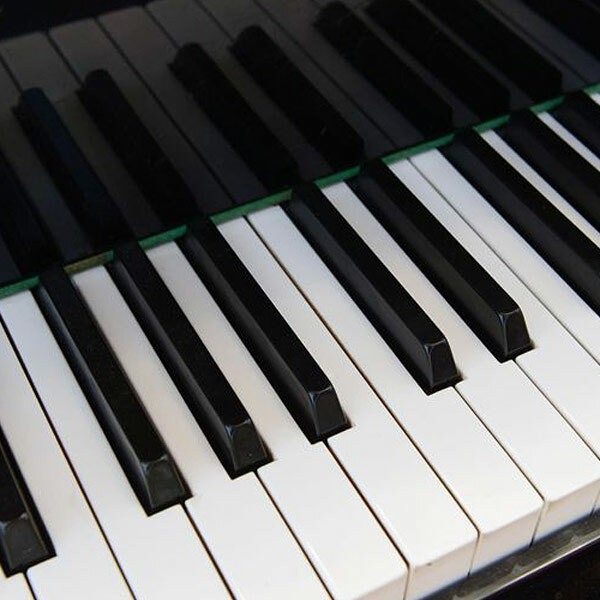 KMF Piano Collaborative Program offers intensive piano study for advanced pianists, supported by rich training and performance opportunities, to prepare participants for a career in instrumental collaboration. Participants cultivate collaborative skills through a range of repertoire within a nurturing and highly engaging atmosphere. The curriculum offers weekly private lessons, studio classes, masterclass performances, individual practice time, collaborative rehearsal time, chamber music experiences and various performance opportunities. In addition to music studies, participants experience Vermont’s rich landscape through a variety of activities. • At least one movement of a standard concerto for violin, viola or cello.